Formula 2 series boss Bruno Michel has clarified what parts will be retained on the new car the F1 support series will introduce in 2018. F2, which was rebranded from GP2 at the start of 2017, has used its current Dallara-built chassis since 2011. 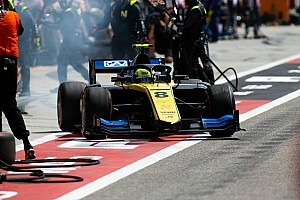 Motorsport.com revealed in May that the new car will retain some of the same parts as the current machine – and would again be fitted with high-degradation tyres – but would not use hybrid engines on cost grounds. Michel said that the majority of the gearbox will be carried over to the new car, as will the braking system and some suspension elements. 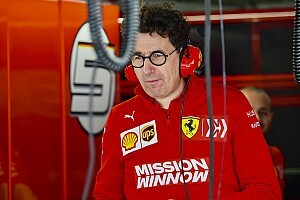 “We want to try to make sure that the teams not spending too much money, [so] we are trying to make as many common parts as possible from the old car to the new car to make sure that they can keep the spare parts that they have,” he told Motorsport.com. “Mainly the gearbox – it’s not going to change, maybe one part [will] – but the rest is going to be exactly the same. “The brakes are not going to change as well [and] the uprights are not going to change, and all the rear suspension is the same. The aerodynamic look of the 2018 car will resemble the aggressive style of the current F1 models and will be powered by a new engine that will be built by Mecachrome, which produces the six cylinder 3.4-litre motor used in GP3. 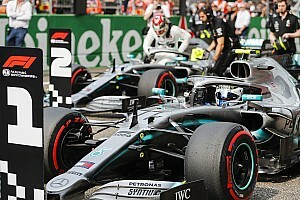 The new car does not have cockpit protection in place at this stage, but Michel added that it could be introduced if the FIA decides it must be included in the new package. 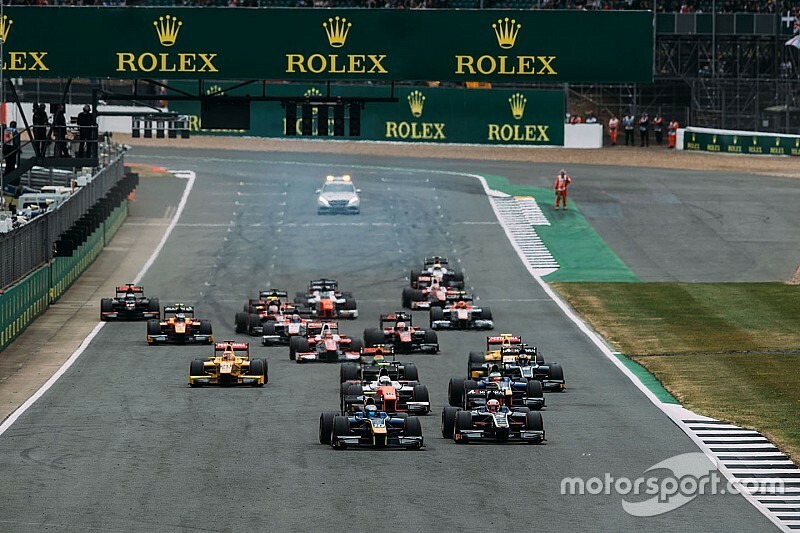 Michel explained that the new car is scheduled to have its shakedown in mid-July, and that the finished machine will be revealed for the first time at F2’s Monza round. 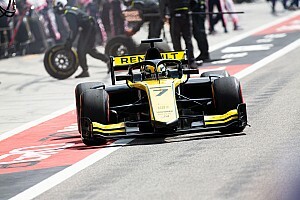 “Testing, we do the first shakedown quite soon– and the first proper testing that we will do will start in September,” he said. When asked if a current F2 driver would be tasked with testing the new car, Michel explained that would not be the case and no GP3 drivers will be asked to carry out preparation duties either. 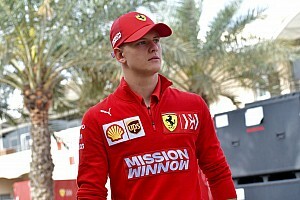 He said: “We always take one guy, who is not at present an F2 driver, and not somebody that might do F2 next year.